PT2905. Prototype lens under name "Jupiter 50/2". Very few samples released by KMZ. 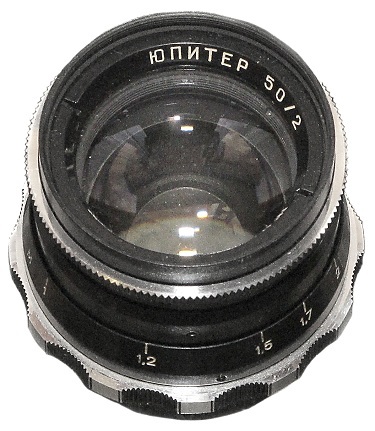 Significally changed optical scheme of the "Classic" Jupiter-8 ("Sonnar") lens. Without focusing lever, replaced by a large textured ring (similar to "Industar-26M"). 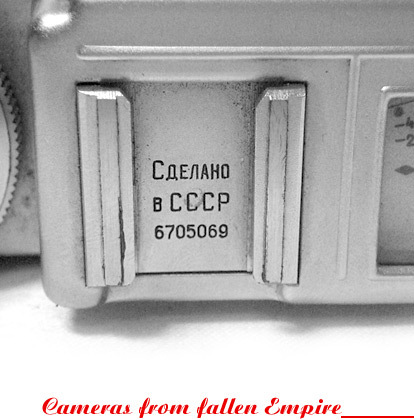 Lens #000001 from private collection in Russia. 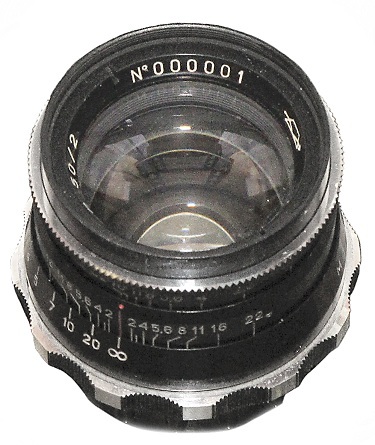 PT2905 - Jupiter prototype lens #000001.